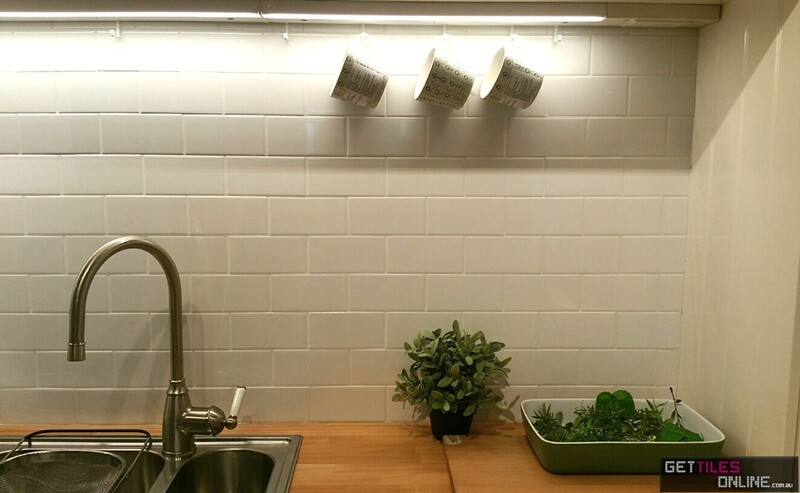 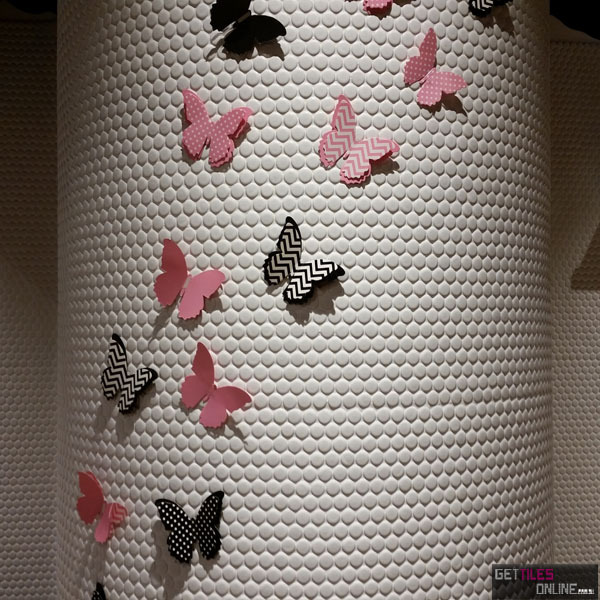 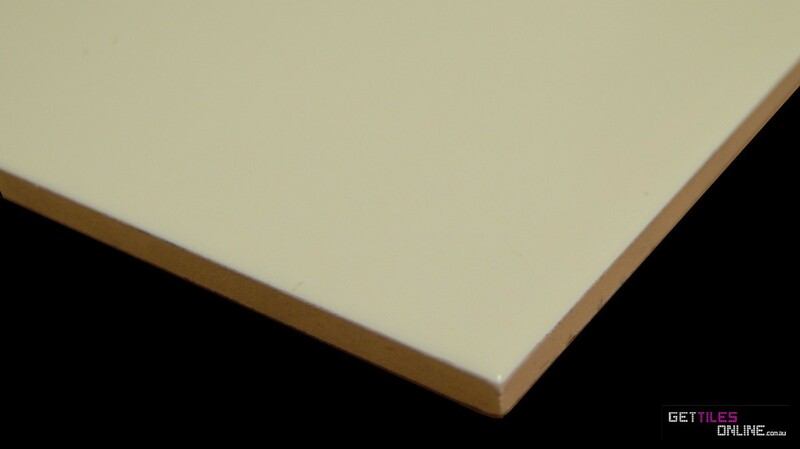 Ceramic Wall Tile	/ There are 138 products. 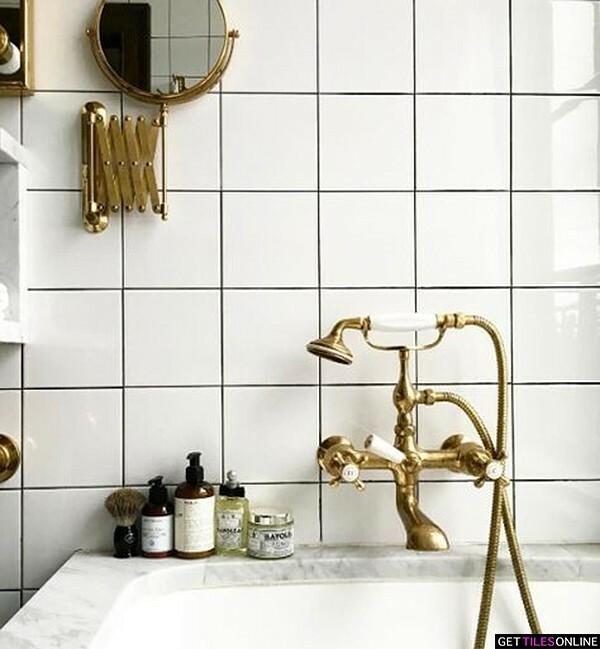 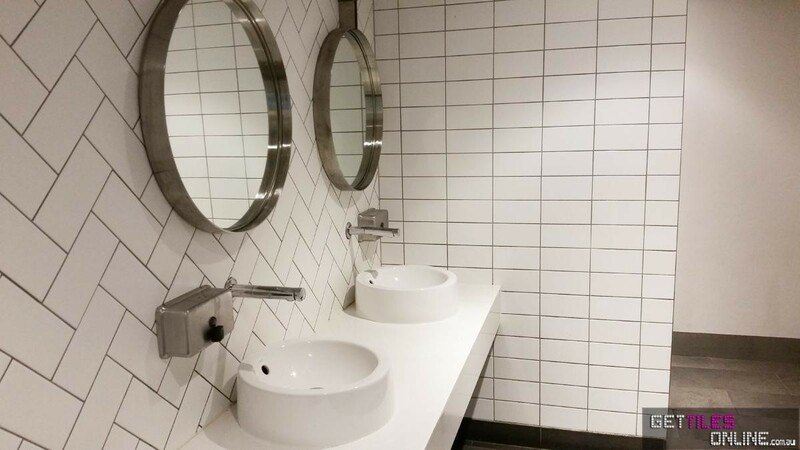 Get Tiles Online in Sydney sells a variety of designer wall and floor tiles for your any room in your home, including kitchen, bathroom, living areas, and outdoors. 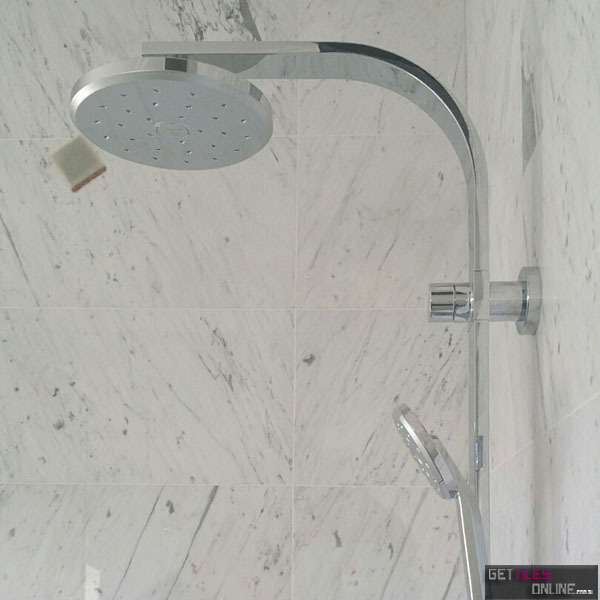 We have ceramic wall tiles, porcelain tiles, timber look tiles, mosaic, the European Collection, natural stone and pool tiles. 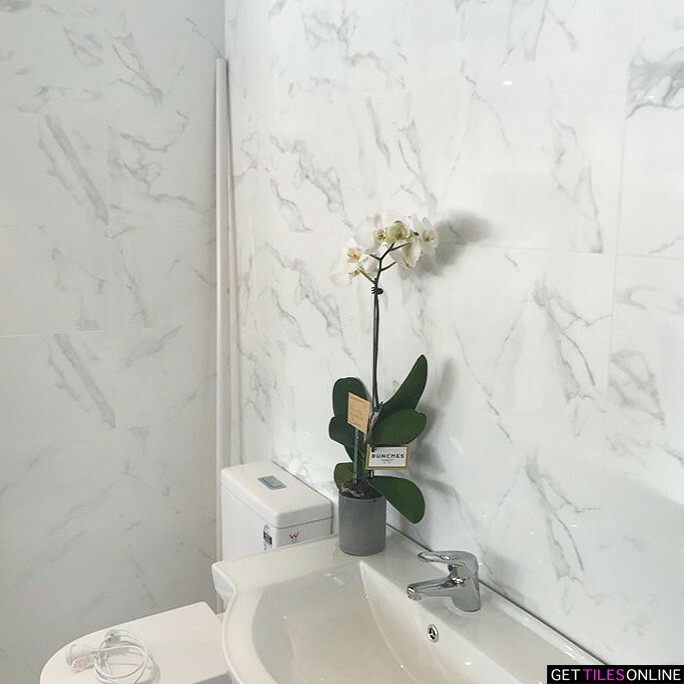 We offer 100% satisfaction guarantee, free samples, and quick delivery to ensure our customers are satisfied with our exceptionally high-quality tiles. 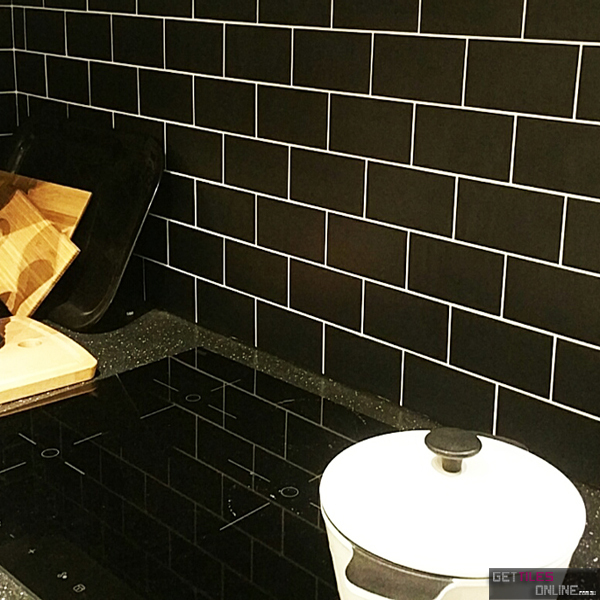 Our ceramic wall tiles come in gloss and matte finishes in a variety of colours. 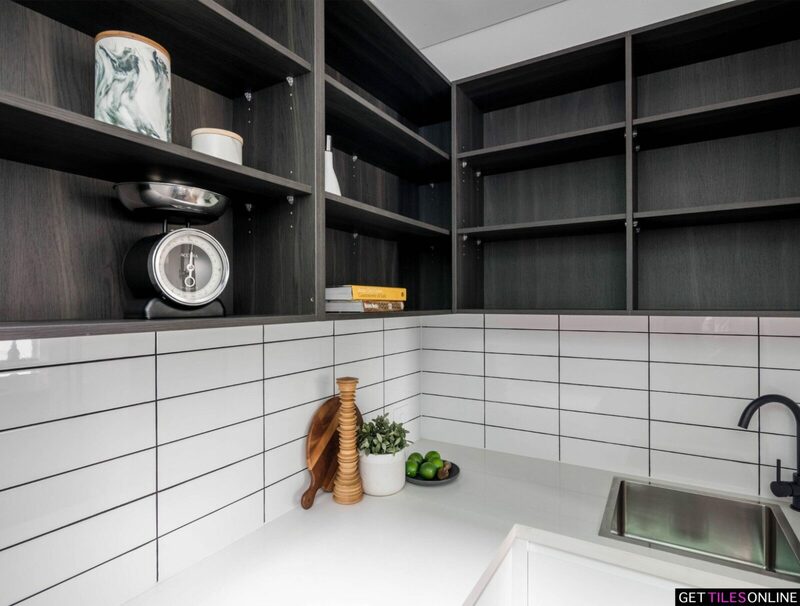 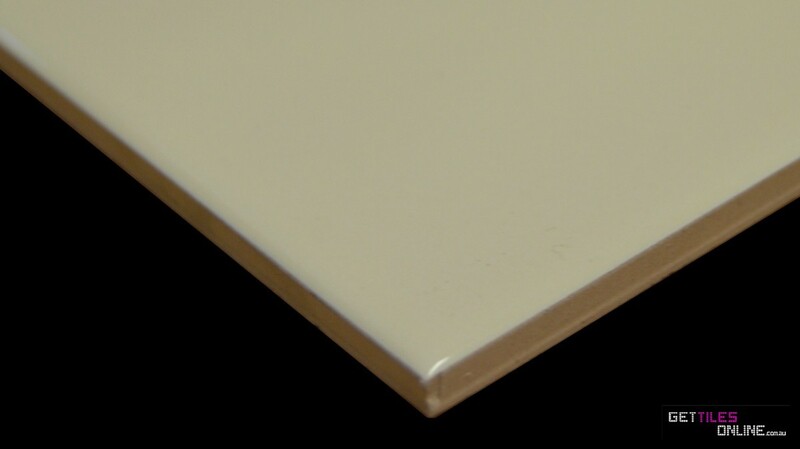 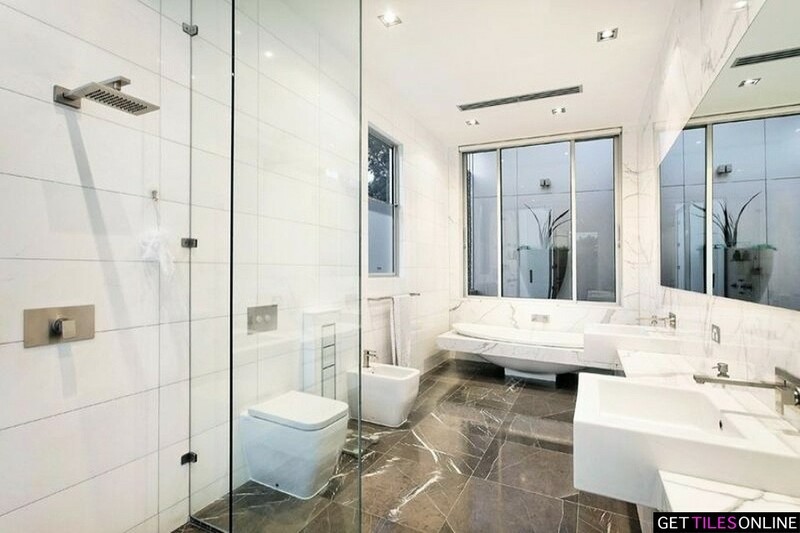 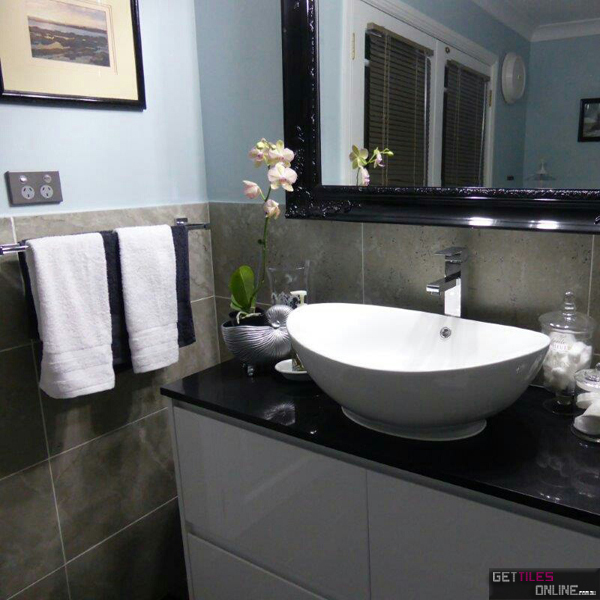 White tiles are a popular colour choice for bathrooms and kitchens. 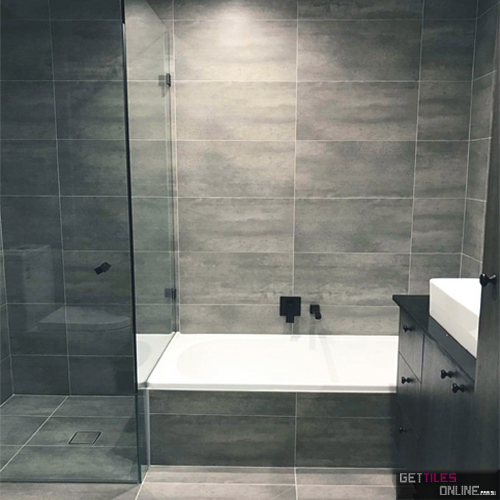 Our porcelain tiles are available in polished, semi-polished, and matte finish, to guarantee you can find a style to match your needs. 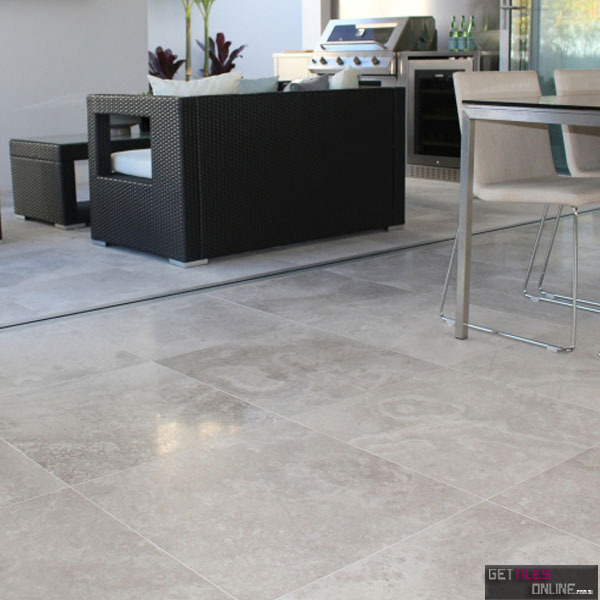 These porcelain tiles are also available in outdoor tiles, for outdoor kitchens or entertainment areas. 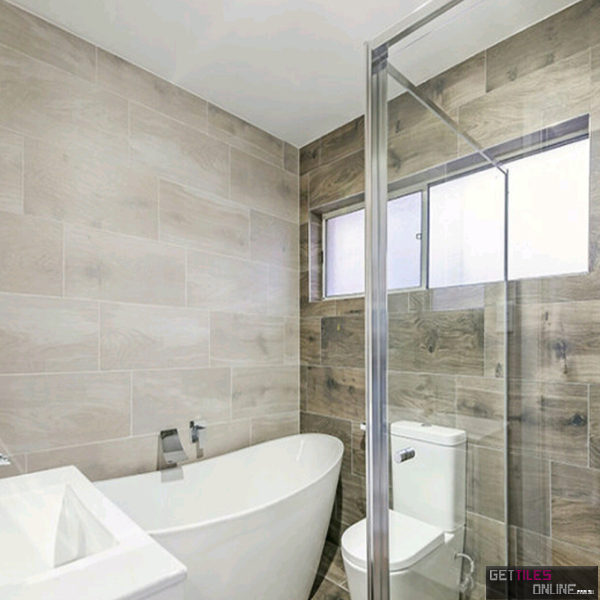 Get Tiles Online have timber-look porcelain tiles, designed for family rooms, kitchens, lounges, bathrooms, or balconies. 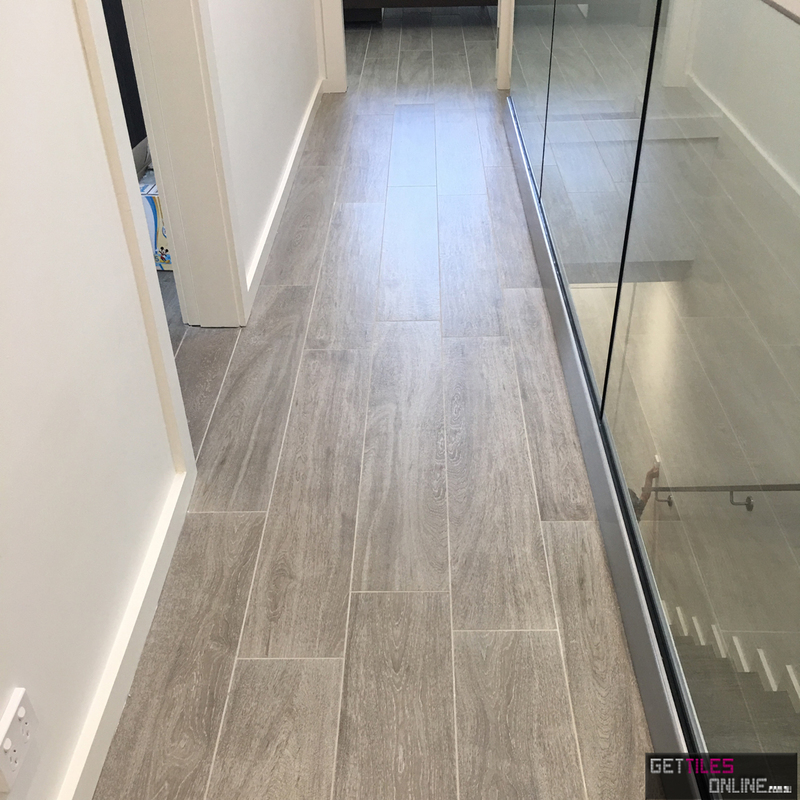 Timber porcelain tiles make rooms look larger and add a natural feel to rooms and buildings, adding a cool, calm touch to sharp or modern designs. 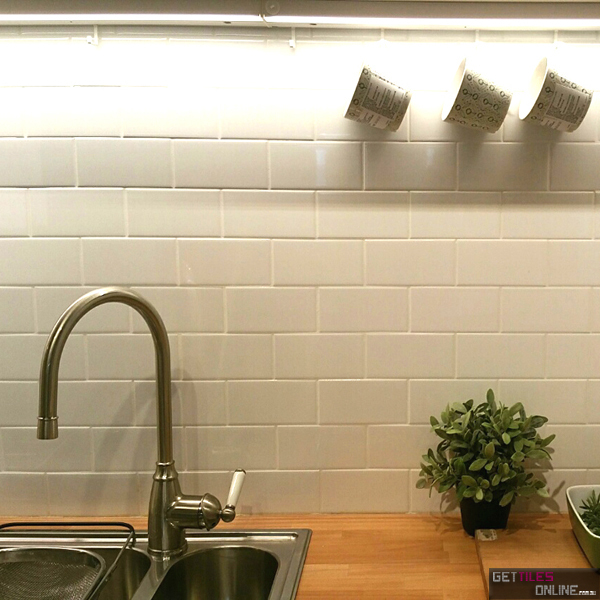 Our European collection is made from high-quality Italian and Spanish wall tiles and floor tiles. 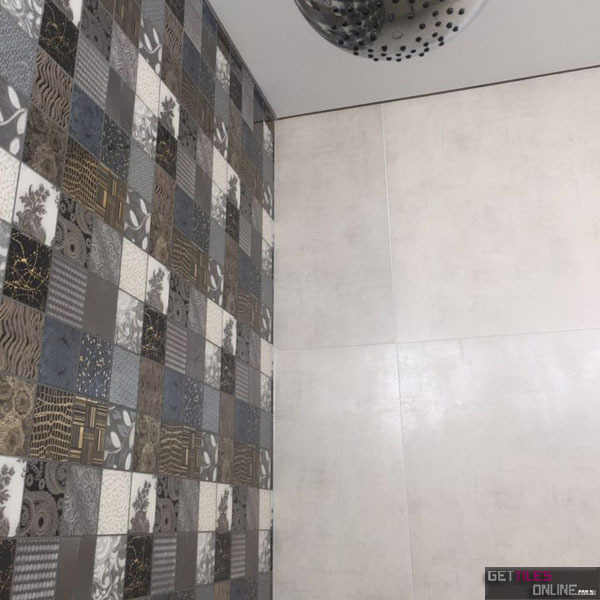 These tiles are directly imported from only the best tile outlets in Italy and Spain, with beautiful mosaic tiles made from glass, marble, porcelain, stone, and other materials. 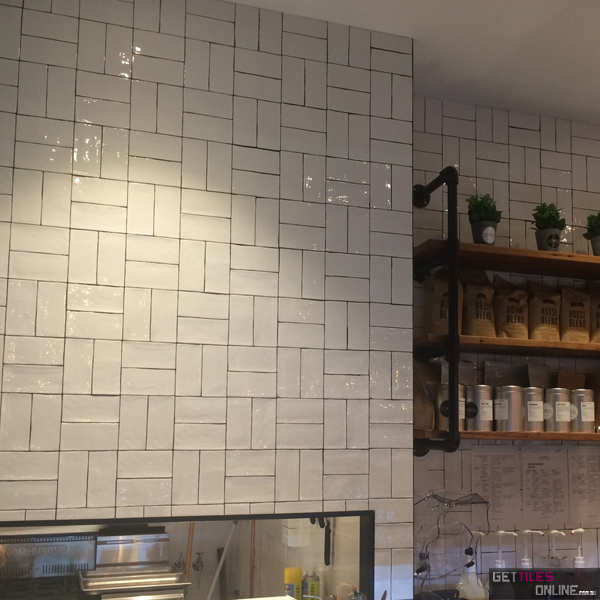 Mosaic tiles are often used for walls, floors, backsplashes, counters, or showers as statement pieces designed to stand out in a room. 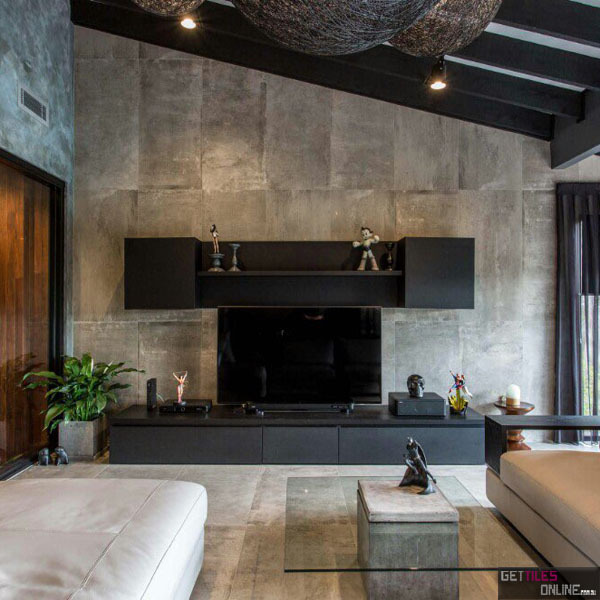 Get Tiles Online prides itself on its range of natural stone tiles, including travertine, the leading choice of architects and builders for luxurious designs. 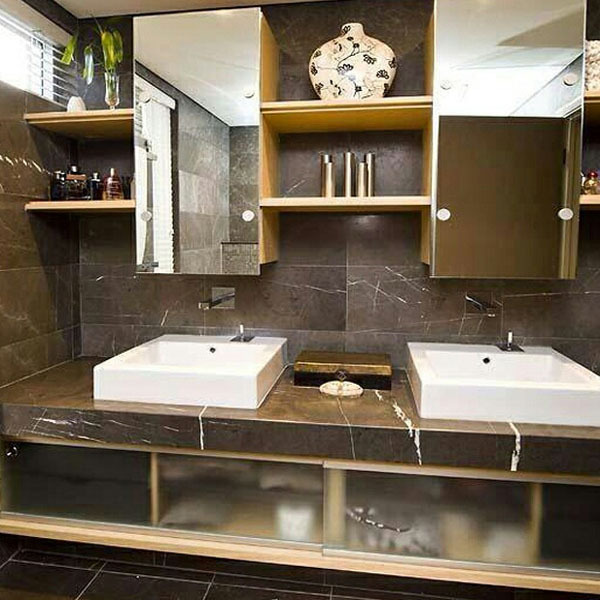 Alongside travertine, we also supply quality marble, limestone, granite, basalt, sandstone, and stack stone. 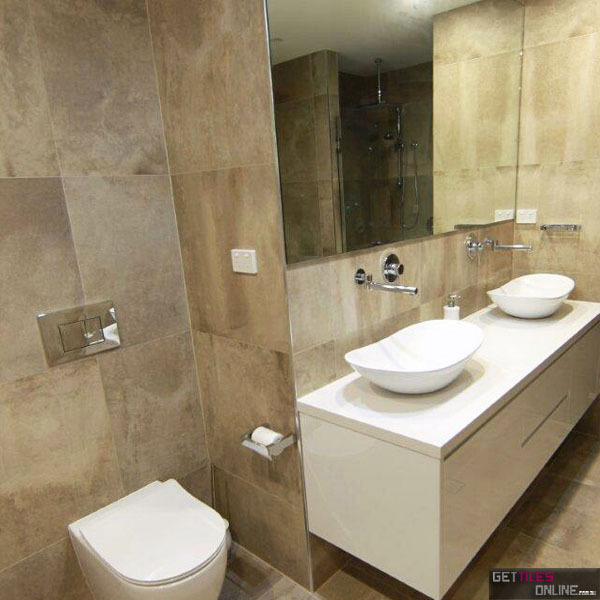 Natural stone tiles are often used in bathrooms or outdoor areas as feature walls. 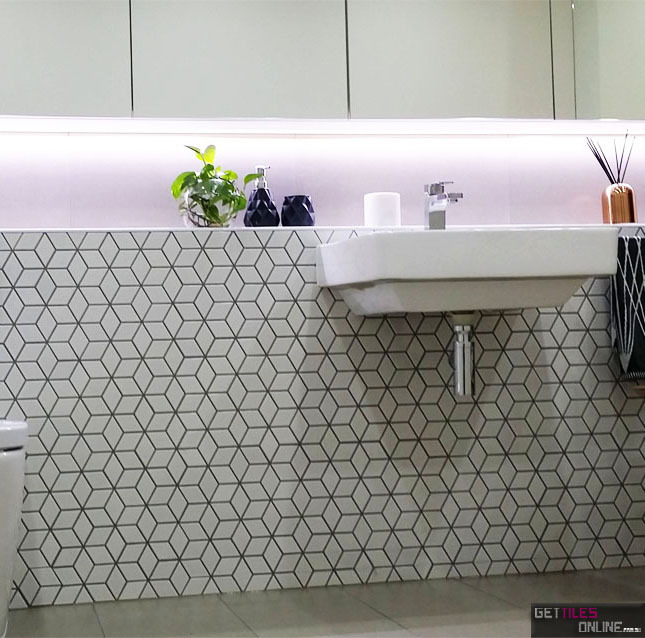 Visit us in store at our Sydney warehouse or place your order online to receive some of our exceptional tiles. 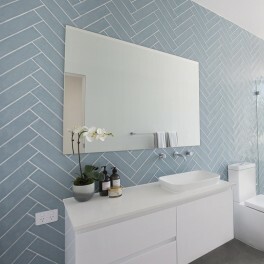 Make your walls beautiful and interesting with our range of colourful and textural cheap wall tile range. 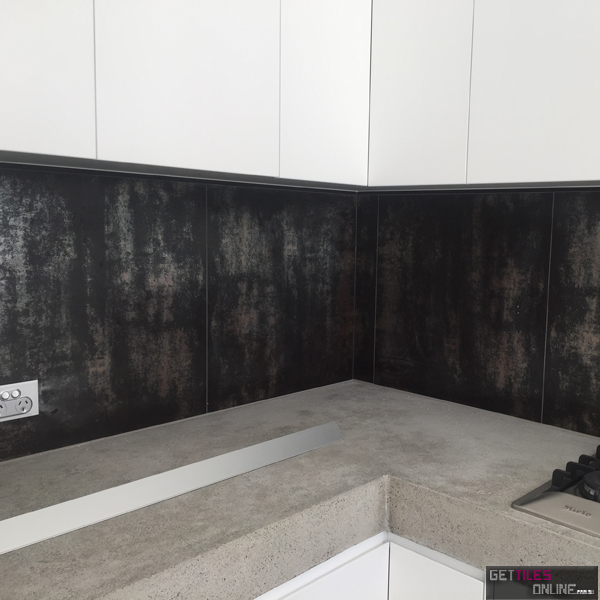 Matt, gloss, textured - the world is your oyster.